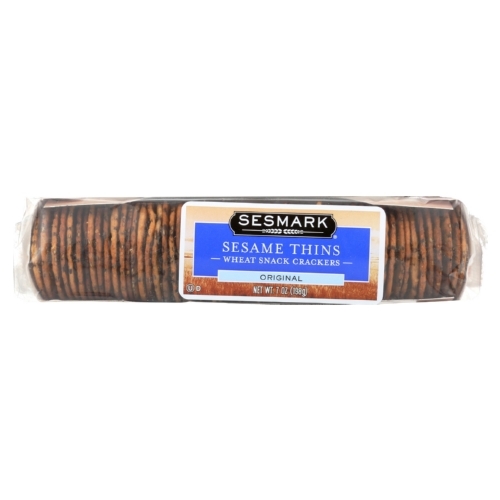 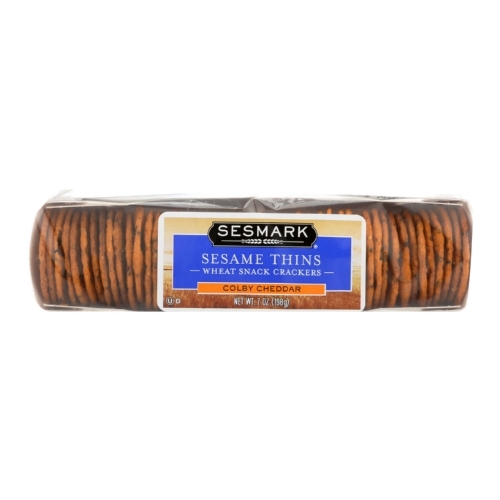 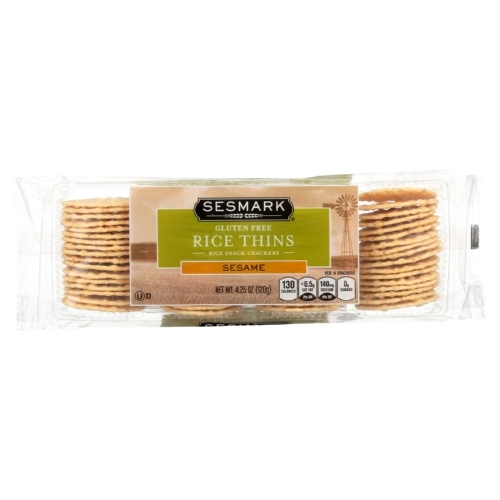 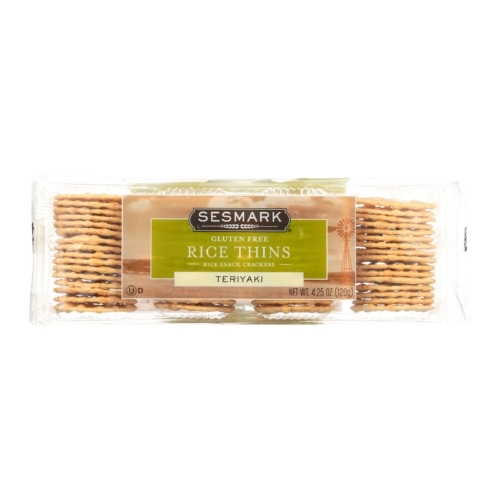 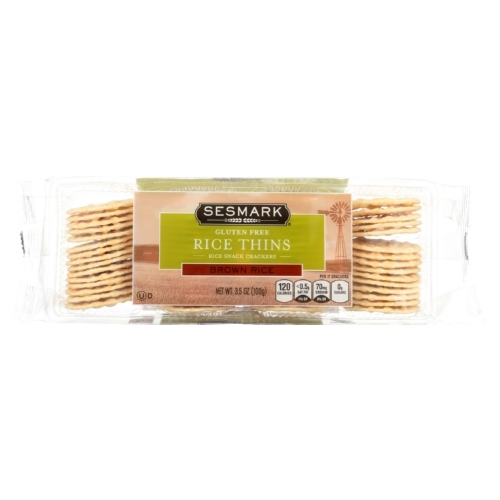 Sesmark Foods Sesame Thins - Original - Case of 12 - 7 oz. 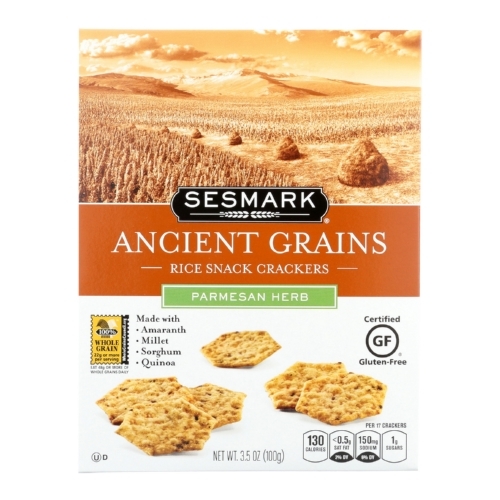 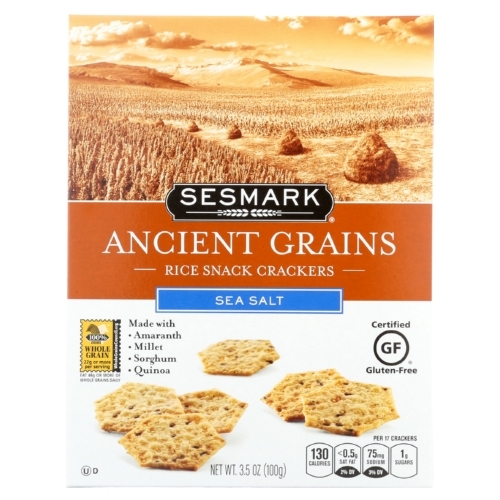 Sesmark Foods Ancient Grains Crackers - Sea Salt - Case of 6 - 3.5 oz. 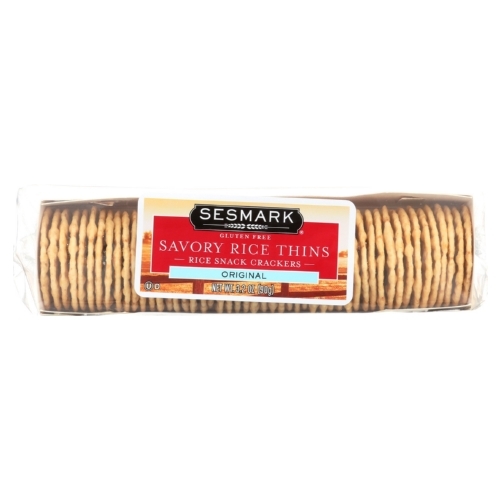 Sesmark Foods Savory Rice Thins - Original - Case of 12 - 3.2 oz.